My business is helping you enjoy calm dog walks. Mortified every time your dog growls and lunges at your neighbour’s dog? Stressed before your walk begins because your dog barks at everyone? Worried you’re going to suffer serious injury because your dog’s behaviour is out-of-control? If walking your dog is a nerve-wracking ordeal full of barking, lunging, pulling, and snarling, contact me for private training or take advantage of my next class. Join my next reactive dog class. 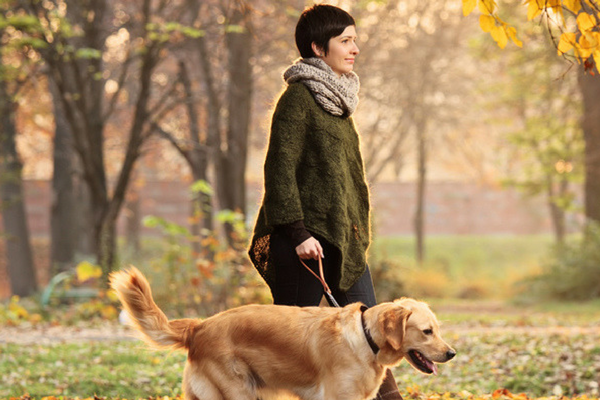 ● Pulling on the lead: I’ll teach your dog to walk, politely on the lead—no matter who passes you. ● Barking, lunging, and snarling: I’ll show you positive techniques to reduce your dog’s aggressive displays towards nearby dogs or people. ● Self-control: Let me make your walks more peaceful with a calm dog who stays focused on you. ● How to interpret your dog’s unique stress signs BEFORE she has an embarrassing reaction. ● Tips to prevent scary situations whilst your dog is learning appropriate behaviours. 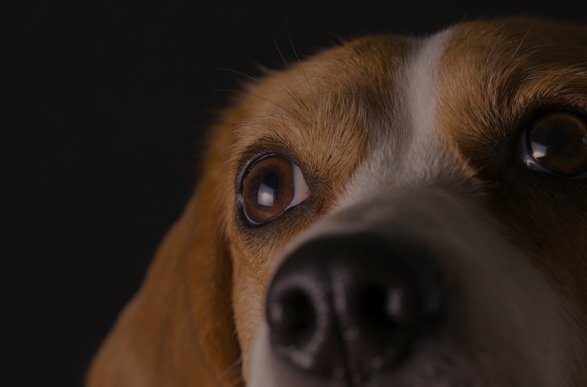 ● Positive, scientifically-sound techniques to alter your dog’s underlying emotions—the cause of her reactivity. Enjoy walks with your dog again. Sign up for my next class. Only 4 dogs per class for lots of individual support. The next course starts May 2019 – further details to come. Results: I’ll address your dog’s specific needs—reactive behaviour is my specialty. Confidence: You’ll gain positive tools for enjoyable walks. 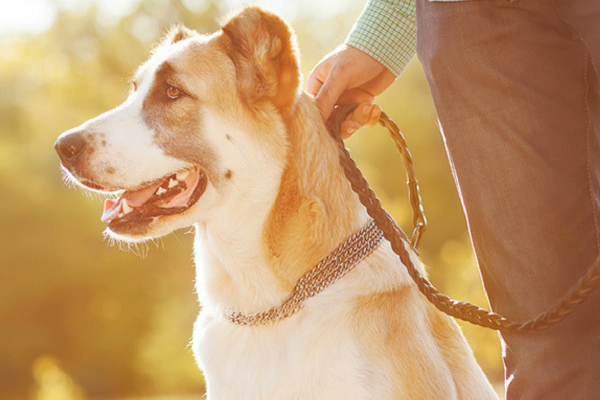 Practical: Benefit from realistic tips and practice walking around other dogs. Safety: You and your dog will learn in a safe, well-managed environment. Recommended: Veterinarians recommend my services. Need help before class starts? Click here for for some tips. Give me a ring to join my next class.